The House Republican blueprint for tax reform proposes the elimination of the state and local tax (SALT) deduction. 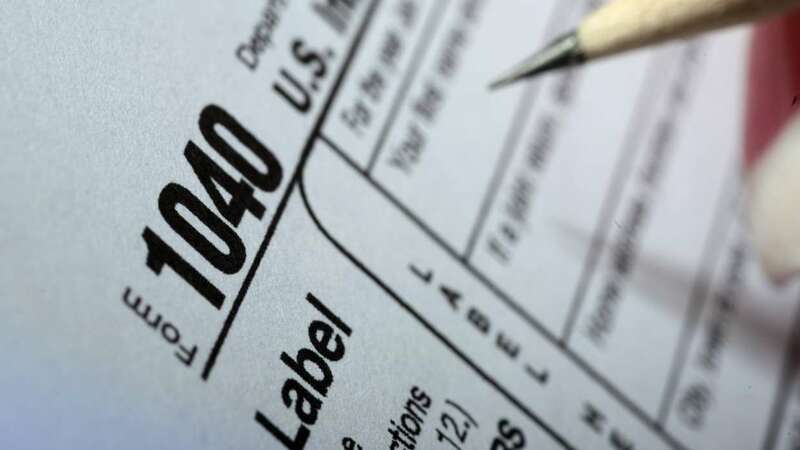 Basically, taxpayers who itemize can deduct their state and local taxes from their federal income tax, allowing a taxpayer to lower their overall tax liability. Sales, if the taxpayer didn't itemize their state income tax, and property taxes are also allowable deductions under the state and local tax deduction. This tax deduction has existed since 1913 when the 16th Amendment was ratified and statutory legislation was passed to create the income tax system, and efforts to eliminate it have proven unsuccessful. Less than 30 percent of taxpayers claim the state and local tax deduction, and those who claim it tend to be high-income earners. The deduction comes with a heavy price tag. In a November 2014 report, the Congressional Budget Office estimated that eliminating the deduction would increase revenue by $1.088 trillion between 2015 and 2024. The Tax Policy Center, in a March 2016 report, estimated that the elimination of the deduction would increase revenue by $1.3 trillion over ten years, and the Tax Foundation says it would bring in almost $1.71 trillion over ten years. The state and local tax deduction effectively subsidizes states that have an income tax, and the states that most benefit from the deduction are high-tax jurisdictions like New York, New Jersey, Connecticut, California, and Maryland. The deduction incentivizes states to raise taxes to finance their big government policy agendas. Gov. Andrew Cuomo (D-N.Y.) said as much earlier this year, telling reporters that it would be "devastating on the state of New York, California, et cetera, if you didn’t allow the people of this state to deduct their state and local taxes." Of course, the increased revenue from the elimination of the state and local tax deduction would be used to finance lower federal tax rates. "[R]esidents of high-tax states wouldn’t necessarily pay more in federal taxes than they do now," Richard Rubin wrote last year in the Wall Street Journal of then Republican presidential hopefuls plans to eliminate the deduction. "They would benefit from tax-rate cuts, and most plans increase budget deficits, creating far more people whose tax bills would go down rather than up." The elimination of the state and local tax deduction may have the effect of allowing taxpayers in certain high-tax states to see the true cost of their state tax bill, but the perverse incentive state legislatures have to increase taxes to finance big government policy agenda through a subsidy in the federal tax code will be diminished. Taxpayers in these states will still benefit, as Rubin noted, in other ways. The House Republican blueprint would increase the standard deduction to $12,000 for individuals, $24,000 for married couples filing jointly, and $18,000 for heads of household. It would also consolidate and lower individual tax rates for all Americans by 8.4 percent, according to the Tax Foundation.